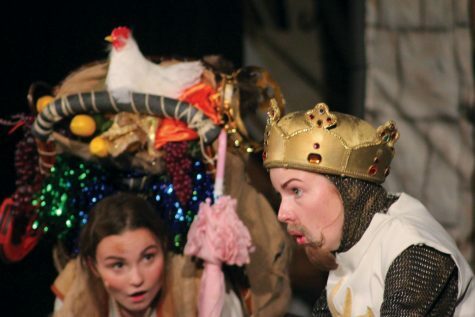 Spamalot captivated the audience with colorful costumes, a Killer Rabbit, and gender-reversed roles. 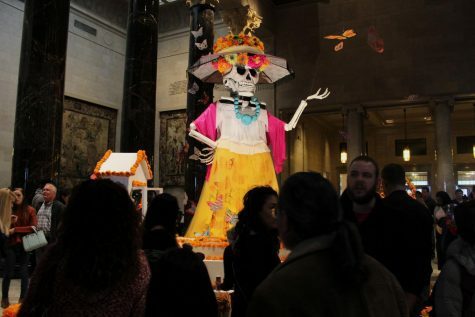 The Nelson-Atkins Museum of Art celebrates the Day of the Dead. 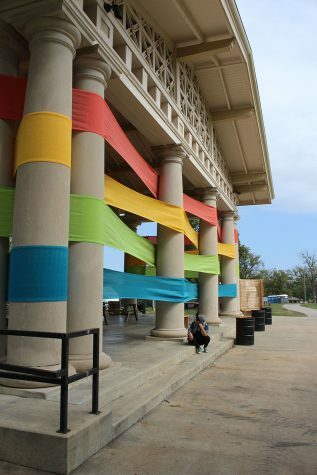 Open Spaces showcases local and international arts in an interactive approach. 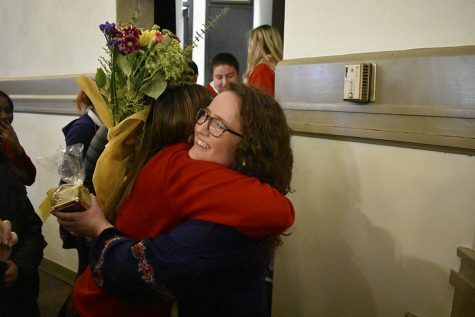 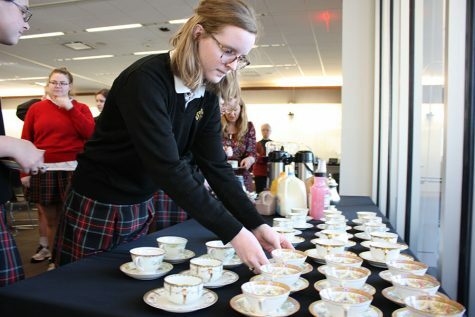 The annual Teresian Dance was held in the Goppet Center to raise money for the yearbook. 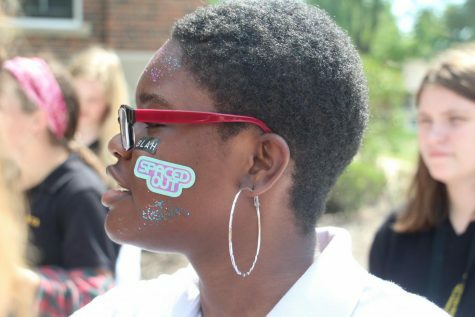 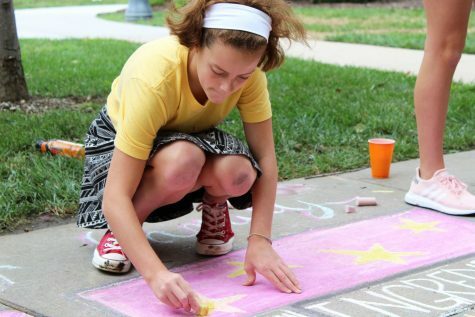 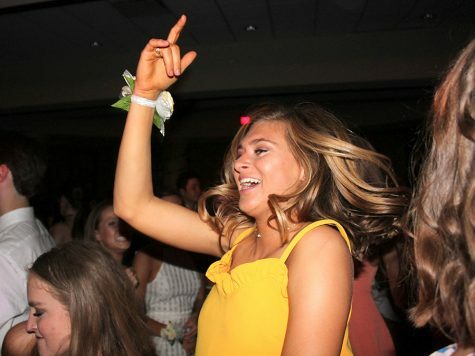 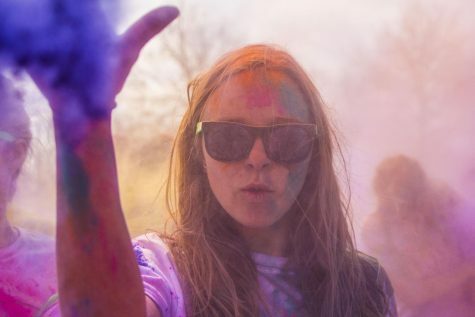 The theme of this year's dance was "Mardi Gras"
The annual Walk of Fame and Color Throw were held on April 20 as a fundraiser for the STA emergency fund and scholarship fund. 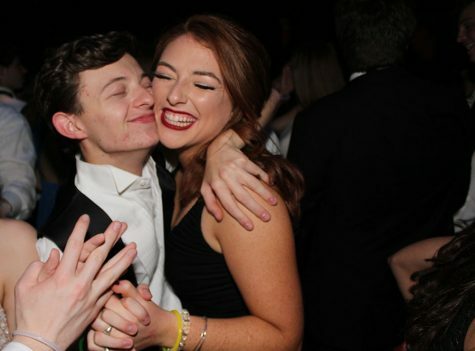 Seniors celebrated prom at the Uptown Theatre April 13. 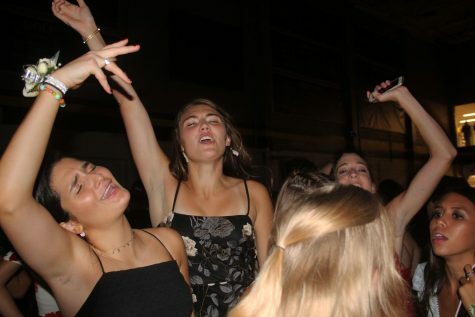 Juniors celebrated receiving their class rings at the Junior Ring dance April 14. 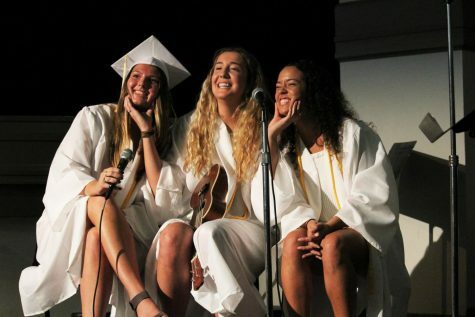 The Academy Woman ceremony was held March 8 for senior nominees Layne Stowers, Natalie Kistler and Emilie Blank.